Remember when everyone hated comic sans? Oh wait that’s now. But here’s an interesting take on how some famous logos would look if comic sans wasn’t on everyone’s D list of acceptable typefaces. Granted, none of these are better than the real thing, but they aren’t awful either. I think it just goes to show you that, with the right treatment, any typeface can be well utilized. 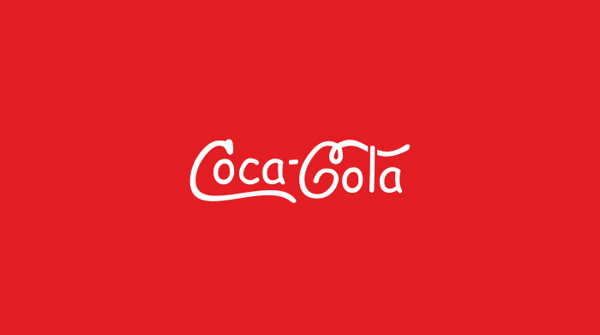 Here’s even more famous logos in comic sans.